Folding paper—what a fascinating art! But forget about clunky origami books with complicated instructions. This little kit is packed full of travel-size origami basics, including fourteen colorful sheets of paper and simple instructions on how to create five beautiful origami designs—the Japanese helmet, swan, penguin, sailboat, and the classic crane. 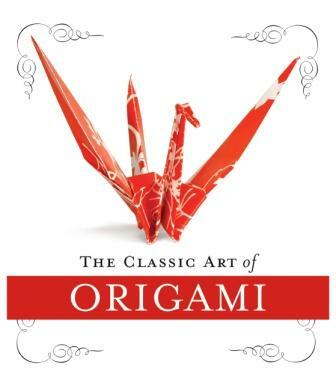 From kids who are fans of folding paper airplanes to adults who wish they can turn their piles of paperwork into entertainment, The Classic Art of Origami Kit awaits!